First Review is in for “Popularity Killer”! 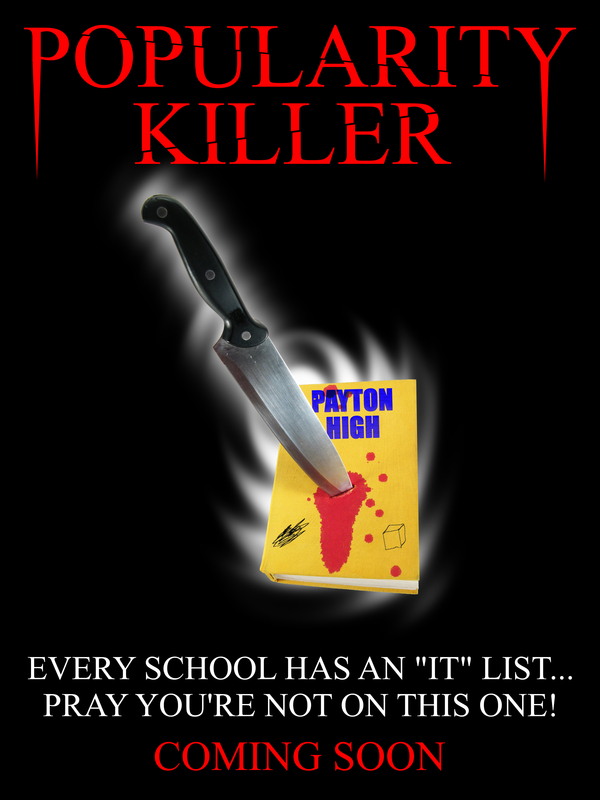 We just got our first review for “Popularity Killer” and it’s a good one! Max Ingram from Rabid Dog Press said “I’d definitely recommend checking out Popularity Killer. It’s a genuinely fun time, and when I watched it I felt like I was transported back to the movie theatres of 1985 when slasher movies were king. This is good, gore-tastic stuff!” Thanks Max for the review. Click on the link below to read the full review and make sure to order your copy today!